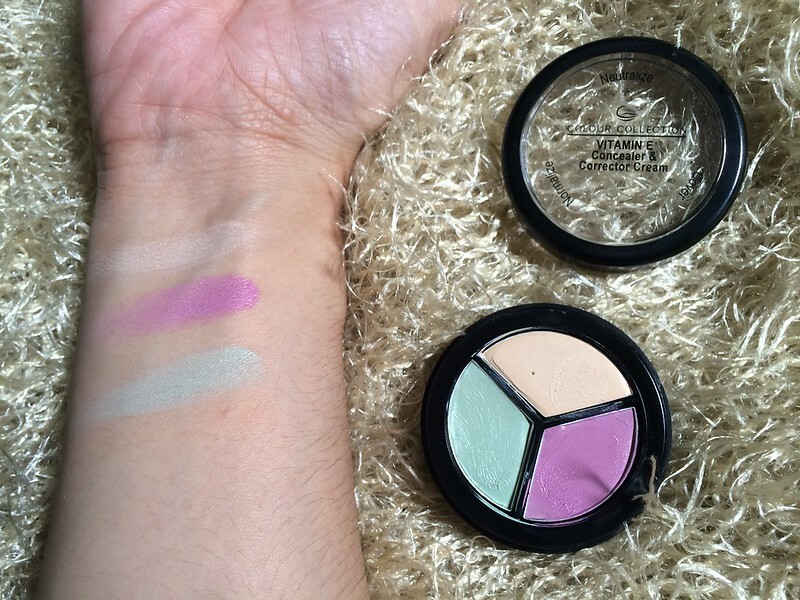 Colour Collection Ultimate and All-Day Wear Make-up Overview + Give-away! My total weakness right now is cosmetics. Like to the highest level! I am constantly on the look out for good cosmetics and with a mum like me, quality and affordability is on the top of my list. 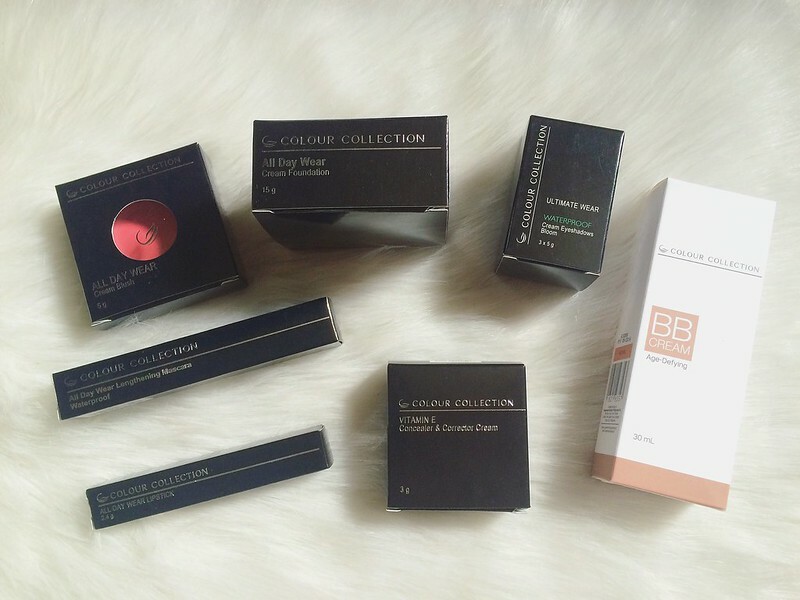 I was lucky enough to be given the opportunity to try out Colour Collection and the brand is definitely familiar since I remember my mum who used to use this cosmetic line. This is surely new to me and I was excited to see what this brand to had to offer. 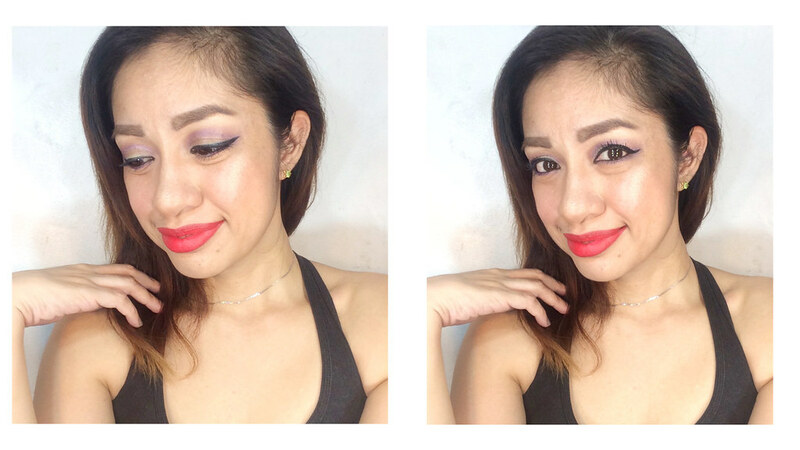 What better way to test out these new babies than to go and create a whole make up look! A totally glam look where the colors were pretty vibrant and you can tell the quality shone through. 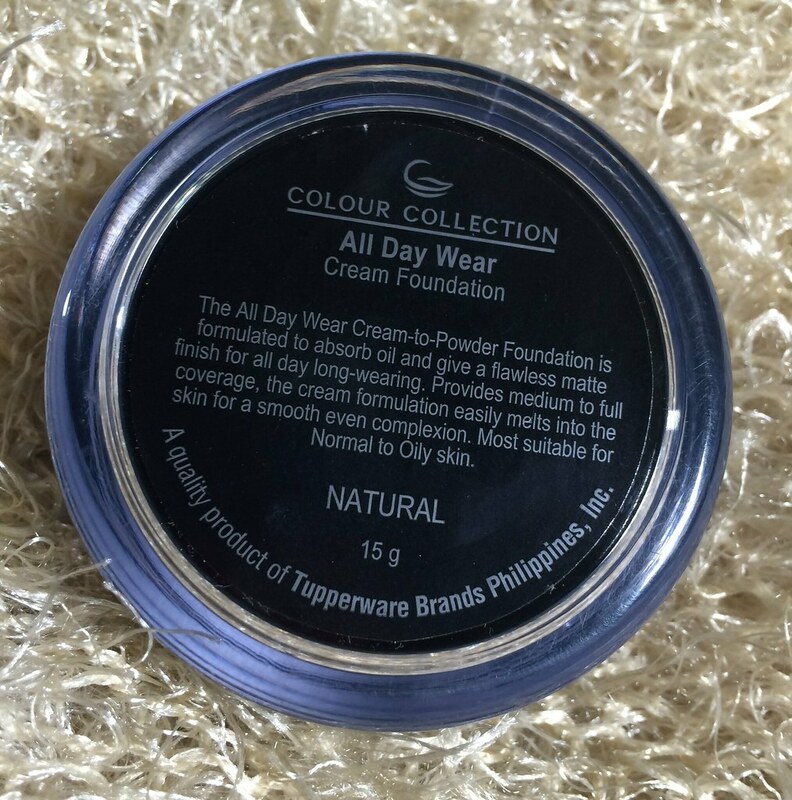 Colour Collection All Day Wear Cream Foundation in Natural - I was pretty intimidated with the shade of this foundation since I am acidic. The shade for my skin tone looked like it was too dark. After, applying I was surprised that it blended well. I would wear this if I was going to go on a night out or a party. It was also surprisingly light weight. Although, it did say medium to full coverage it felt more of a medium since after applying thrice, I could still see blemishes. Scent is not distracting at all. 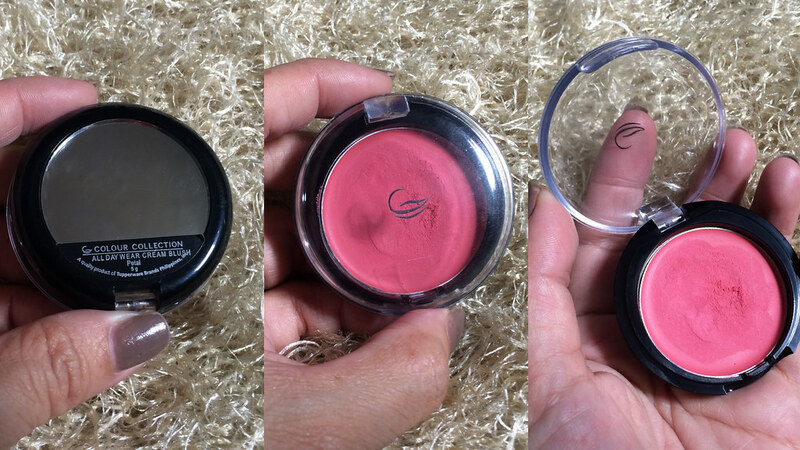 Colour Collection All Day Wear Cream Blush in Petal - I am in love, this is very pigmented and I love the effect on my skin. 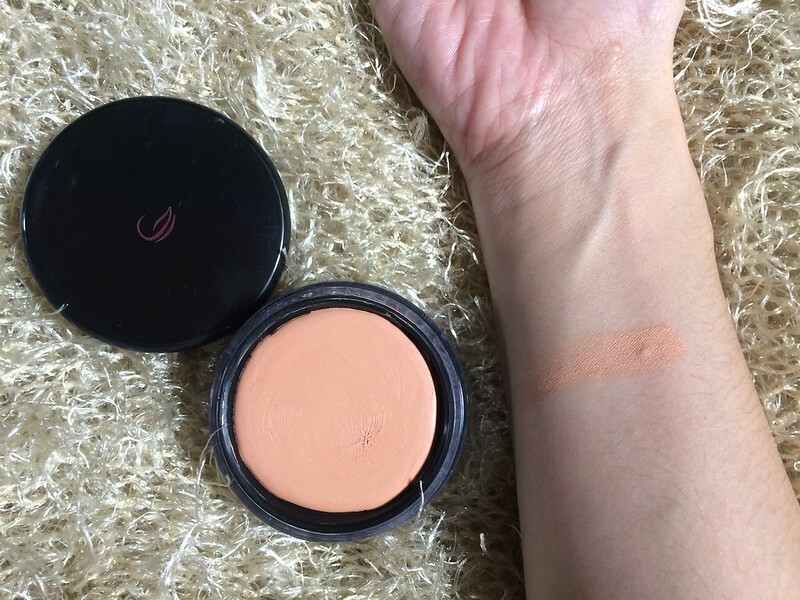 It gave off a fresh, dewy glow and also is long lasting. 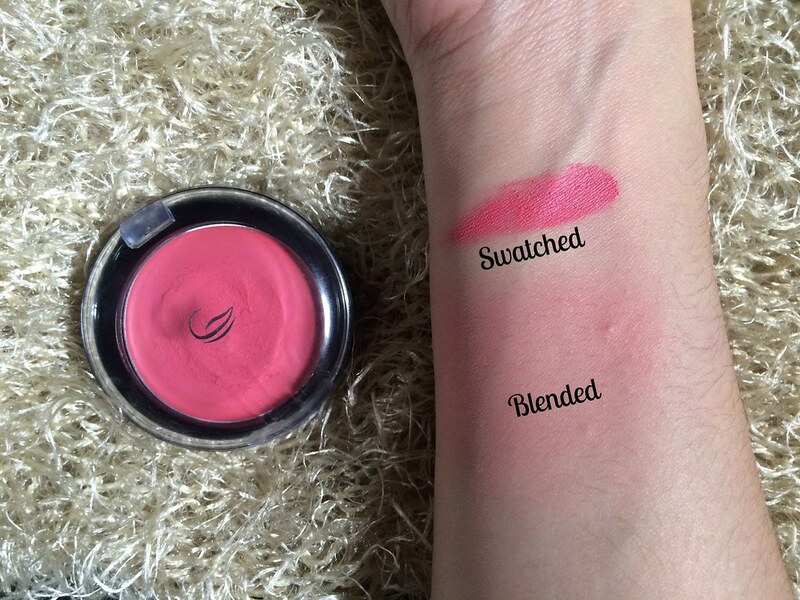 I don't like cream blushes much but this is something I could work with. I also loved the convenient packaging with the little mirror at the back. 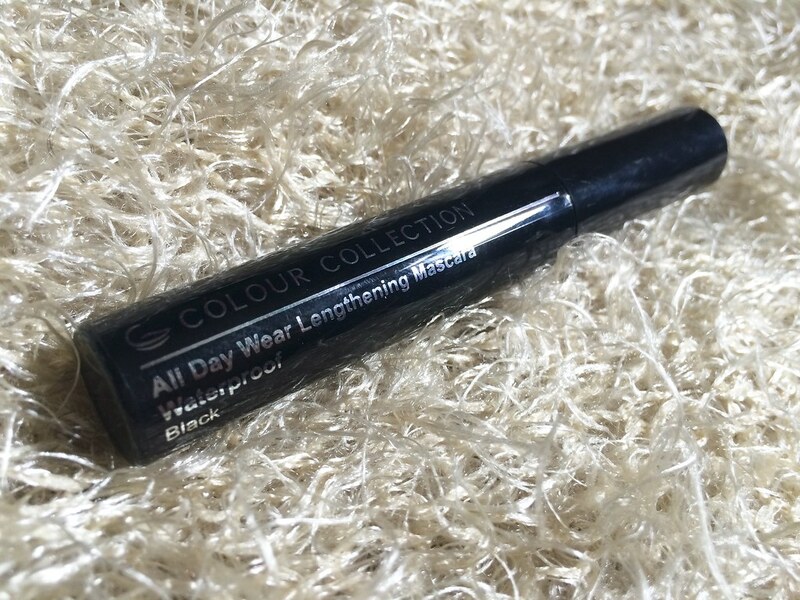 Colour Collection All Day Wear Lengthening Mascara - This thickened my lashes well and does keep a hold to my eye lash curl. 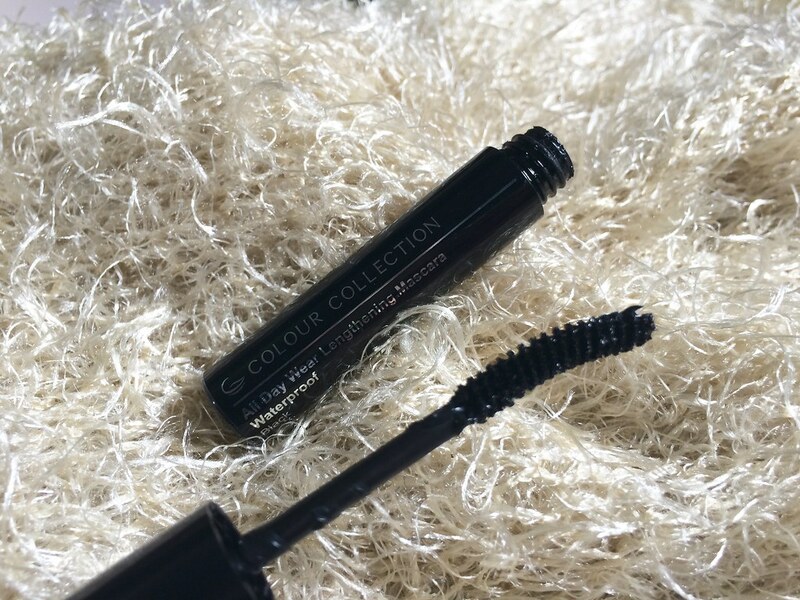 There was some clumping while I applied the mascara and this could go either way for you, either you like the clumping because it thickens your lashes or you prefer finely coated lashes. So one coat for just to keep the curl and add an extra coat for lashes to scream vavavoom. Is it waterproof? I yet have to find out. 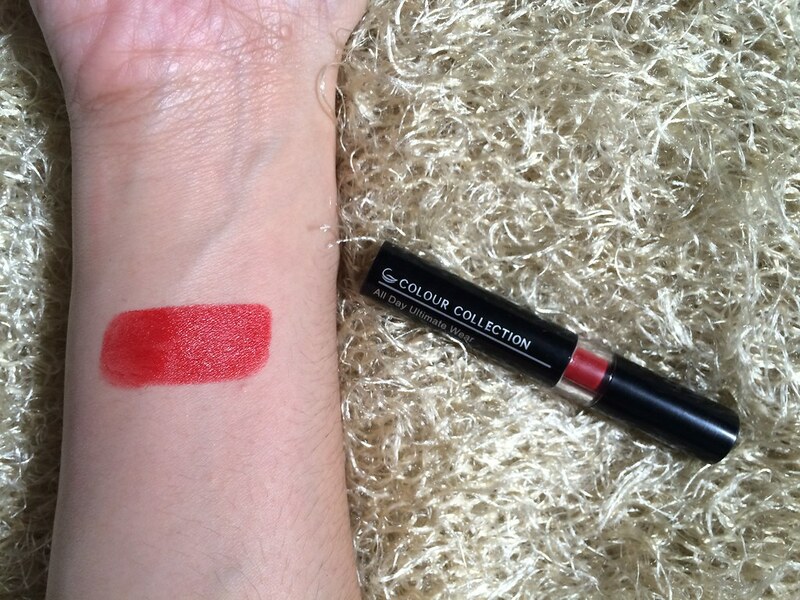 Colour Collection All Day Wear lipstick in Temptress - I am a confessed lipstick addict, I need to pull myself away from buying online or in a store. This made me delighted to try out a new shade. Temptress is a rich red with an orange undertone and I am not much of an orangey-undertone person, but heck this needs to be given a road test. I wore it to work one day and re-touches don't always gets it's time, so my happiness came with this being pigmented and it leaves a stain on the lips so you don't get an awkward off inner lip colour when you sip your coffee or eat a brownie. Did I mention that this smells great and not waxy. 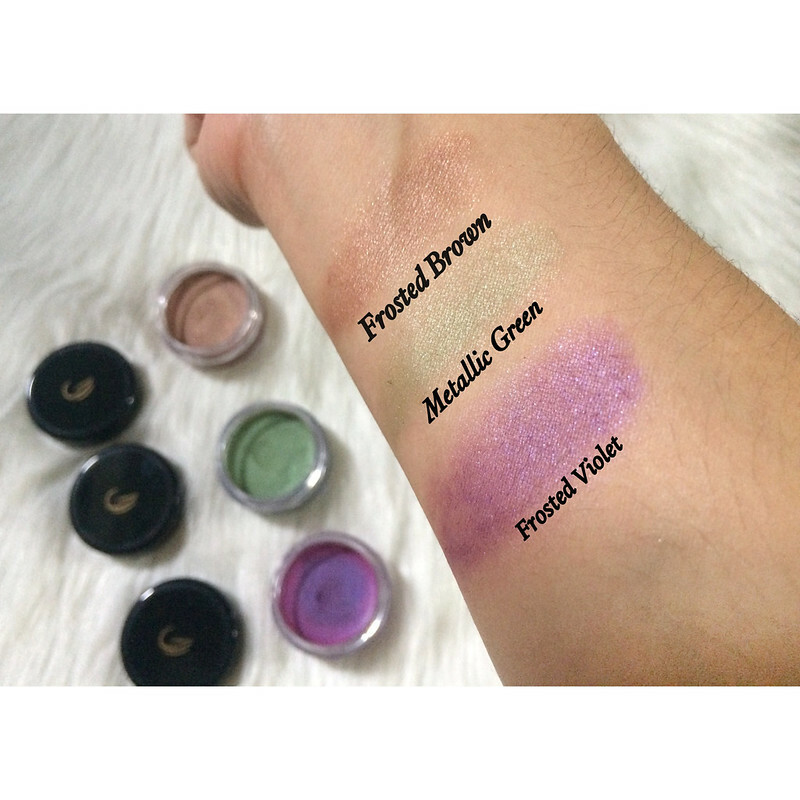 Ultimate Wear Waterproof Eye shadow Trio - It was my first time to try a cream eyeshadow. Pigment wise this is good, the colors are bright, and the glitter makes it perfect to highlight those eyes when you are off to that party. I liked how the shade was buildable and I had the control if I wanted it to be overly pigmented or not. I did find it a little hard to blend and I suggest that your finger tips would be the best to blend these babies out. Colour Collection Vitamin E Concealer and Corrector Cream - This is good for minor blemishes but not for full coverage. I did find it brighten my under eyes after application and I used the green to conceal the redness around my nose and mouth. I did get that coverage I expected but the lilac concealer didn't do much for me. So here's the good news! I am giving away the Colour Collection Age Defying BB Cream to one lucky lass. Winner will be picked on December 5, 2016 and prize will be shipped to the winner. All fake entries will be forfeited. Want to know more? You can check out Tupperware Philippine's site here or download the latest brochure here with the full price list. 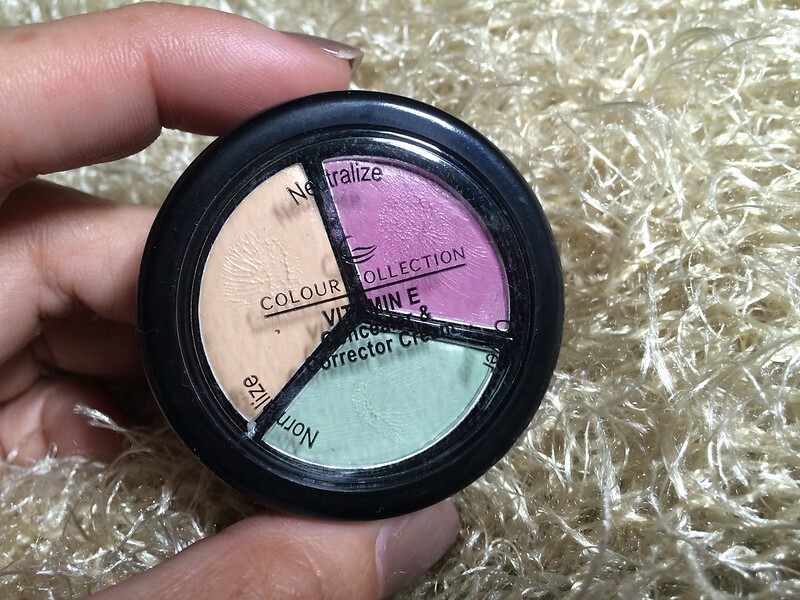 I have tried Colour Collection when I was in college but this brand went out of sight. Good to hear that it is still in the market and I am excited to try their line. I am into make-up too now and hope this brand fits me well, too. Joined mamanee! those are really glam makeup products! !